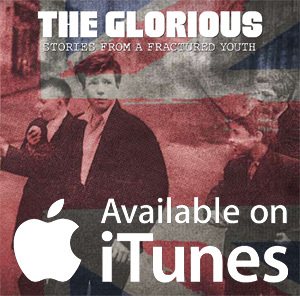 THE GLORIOUS (uk) – LIVE IN GORKY PARK | The Glorious (uk) - A loud rock band of two. This entry was tagged #billyduffy, #christopherwicks, #itunes, #mickrossi, #stevejones, #theglorious. Bookmark the permalink.